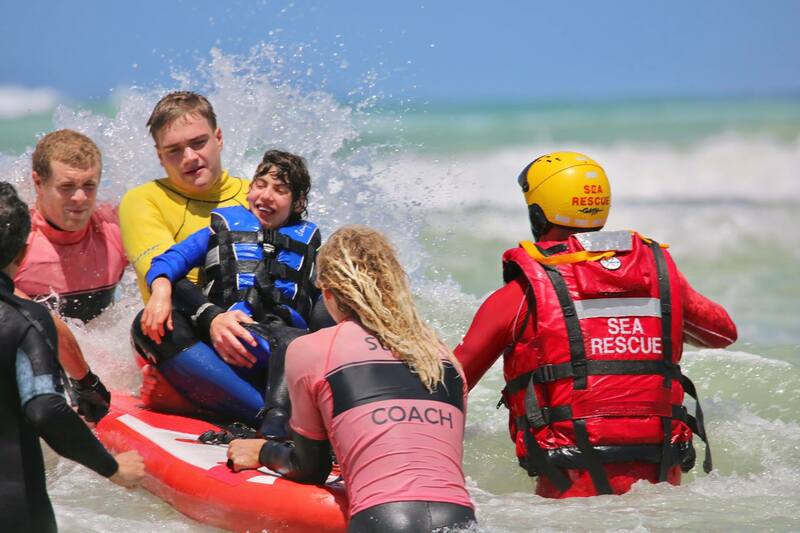 We are looking for volunteers who enjoy the sea and can assist with changing our children into their adaptive wetsuits, carry them to the surfboards and ensure they are kept warm when their session is over. We want our children to enjoy the therapeutic benefits from the freedom of being in the sea as well at the physical stimulation. Volunteers need to be able to get to Big Bay or Strand which are the two beaches used for our project. Requirements: Good fitness level, first aid certificate (not essential as we provide training), Availability during the week as well as some weekends, A passion to help special needs children,own transport.